Transtex announced today the acquisition of RM2J Inc., a developer of fleet safety technology that enhances both fuel economy and vehicle safety. Completed on July 14, 2017, the transaction represents an important strategic opportunity for Transtex as it progresses toward its goal of providing customers with emerging technologies that maximize fuel savings and proactively reduce speeds for improved security. Thank You For Visiting TRANSTEX At MCE17! 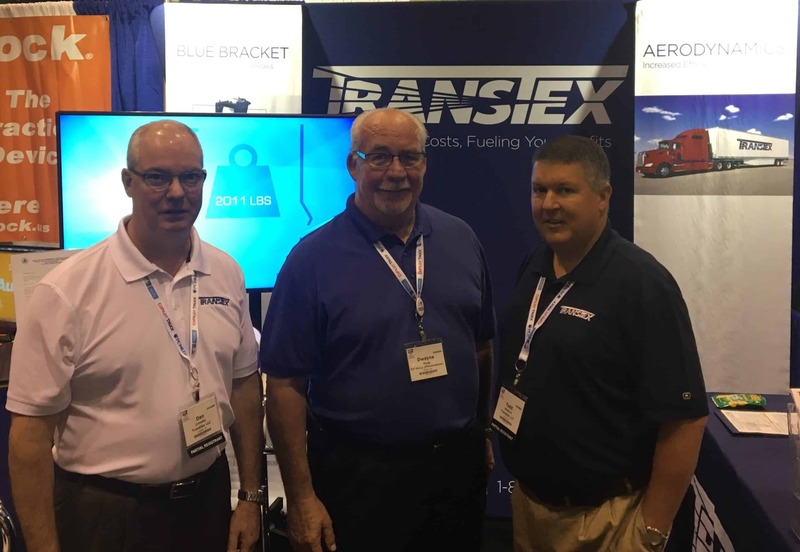 On behalf of TRANSTEX LLC, we would like to thank everyone that visited Booth#1050 at the American Trucking Associations’ MCE 2017! The show was a success thanks to you. There’s Still Time At MCE17! There’s still time! 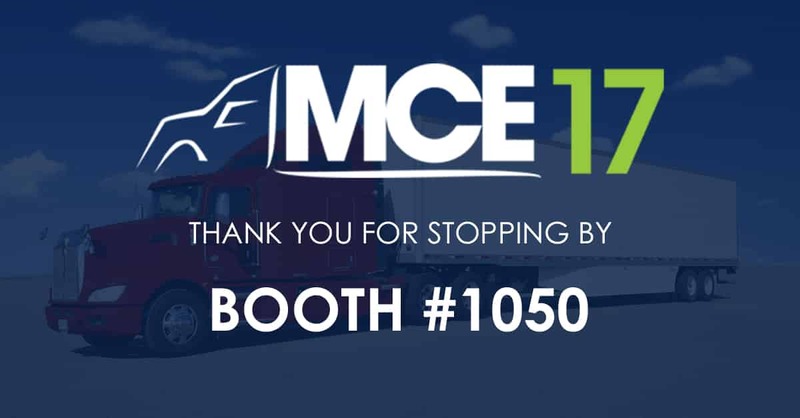 Pass by Booth #1050 at the American Trucking Associations MCE to speak with Todd McGuire and Dan Crowder. Check out Dwayne Haug with the TRANSTEX LLC Sales Team. 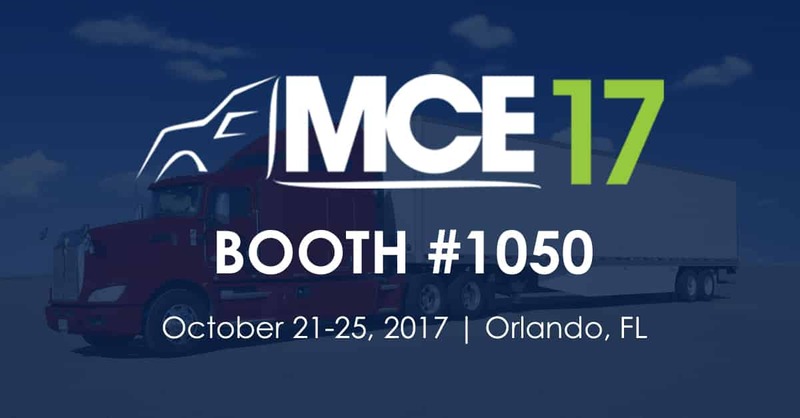 TRANSTEX At MCE17: Visit Booth#1050! 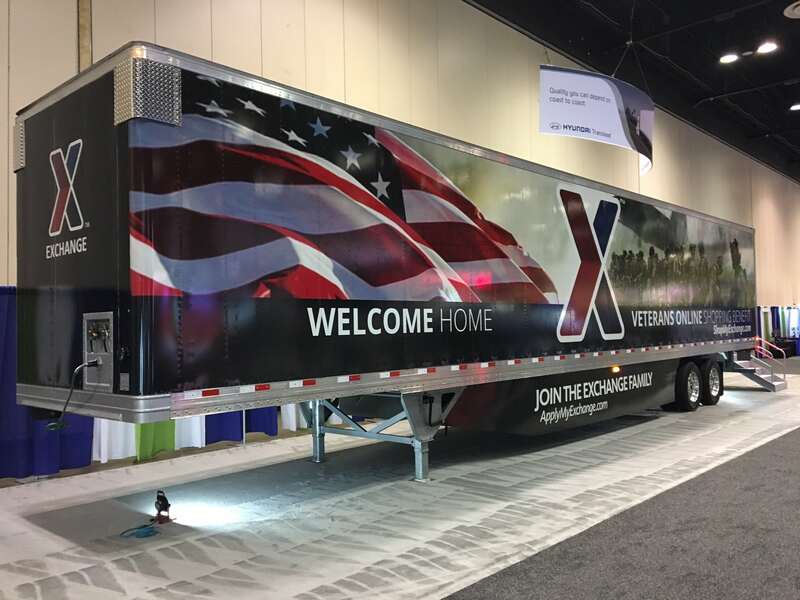 It’s Day 4 of American Trucking Associations’ MCE! If you haven’t already, Pass by Booth #1050 to learn about the Blue Bracket and E-SMARTDRIVER, TRANSTEX LLC’s new Fleet Management System.